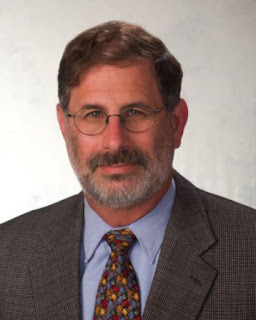 At its monthly meeting on May 13th, the Hudson City Democratic Committee endorsed Hudson Attorney, Richard Koweek for the position of Hudson City Judge. While the Committee was impressed with all three of the candidates that were seeking the endorsement, Mr. Koweek's long history of community service, his roots in the city and his lifelong membership in the Democratic Party were all points that factored in his favor. The Committee is looking forward to Mr. Koweek continuing the fair and thoughtful work of retiring Judge Barry Sack. Our congratulations go out to Mr. Koweek and our sincere thanks to Judge Sack for his distinguished years of service to Hudson. Mr. Koweek's website can be found here.